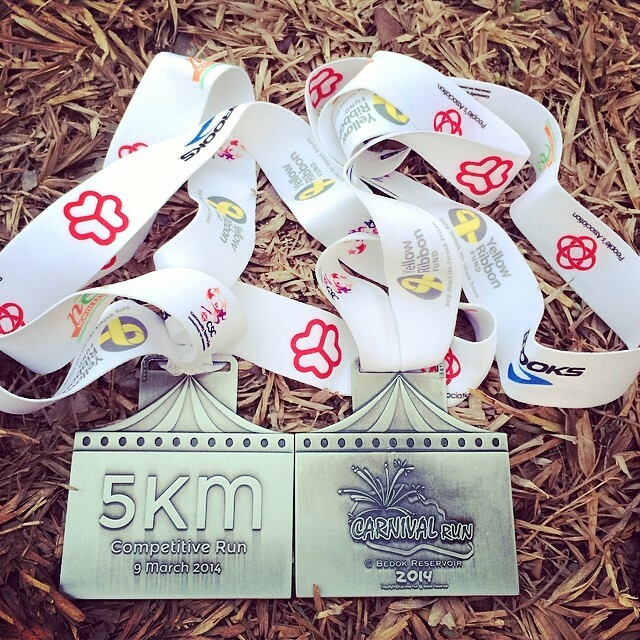 Carnival Run 2014 | JustRunLah! 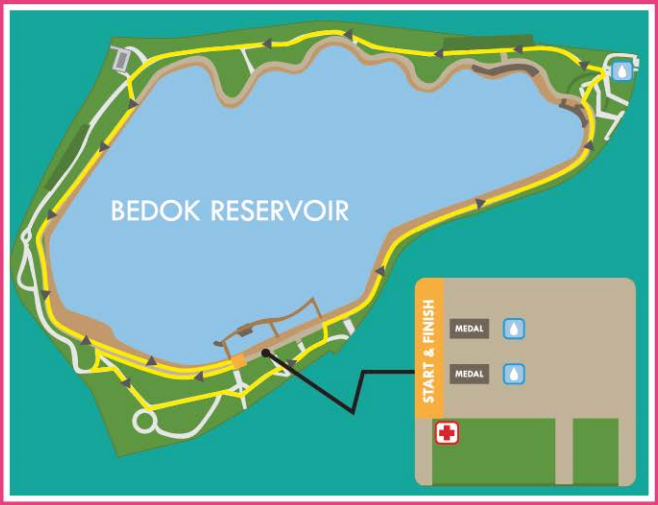 Carnival Run @ Bedok Reservoir 2014 will be held on 9 March (Sunday). 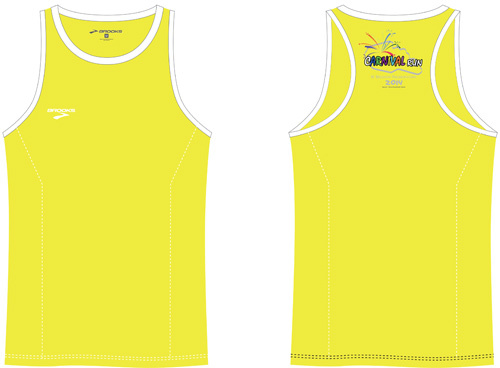 It is organise by the Community Sports Clubs (CSCs) of Aljunied Cluster.